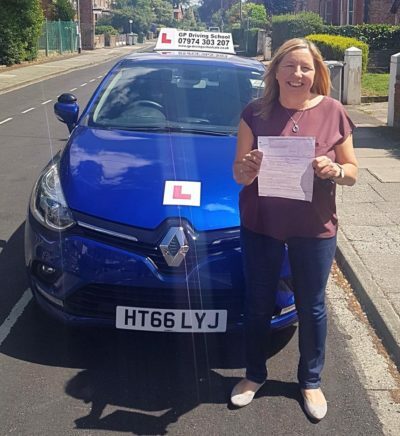 Are you thinking of becoming a DRIVING INSTRUCTOR ? First of all whatever your reason for considering becoming a fully qualified Driving Instructor. Consequently at GP Driving Instructor Training. Probably one of the most important decisions you will make is the investment in the training and support you will need to help you succeed. The route to becoming a fully qualified driving instructor. You up to two years from the point of passing your part one test. Furthermore subsequent tests, two and three allow only three attempts per test. Failure at test three on either will result in having to start the process over. Once the balance of the two year period is complete. With this in mind therefore, it is vital that in order for you to succeed. You will need the right ‘tools for the job’. Most noteworthy step is quality driver training from someone you feel you can trust. Guy Pennington Driving Instructor Training prides itself on providing quality training. This is to enable you to fulfil your goal of becoming a fully qualified driving instructor. Why Guy Pennington as your training provider ? GP Driving Instructor Training offers unrivalled, one to one training, individually tailored to meet your need. To enable you to succeed through the Driving Standards Agency tests – Parts 1, 2 and 3. Comprehensive study materials structured around each test, including in-car and classroom based training sessions throughout your course. A complete record of your personal training and development. Flexible training times based upon your availability. A choice of payment options to suit your needs. 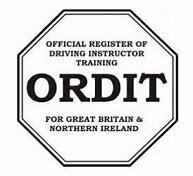 If you are interested in becoming a Driving Instructor. Then contact Guy Pennington Driving Instructor Training for more information. Driving Instructor Training by Guy Pennington Driving Instructor Training is available in the following areas. To anyone in the North West of England including Manchester, St Helens, Runcorn, Wigan, Widnes, Rainhill, Liverpool, Stockport, North Wales, Lymm, Leigh, Chester, Bolton. If your area is not listed then dont panic. Simply Call Guy Pennington for information.